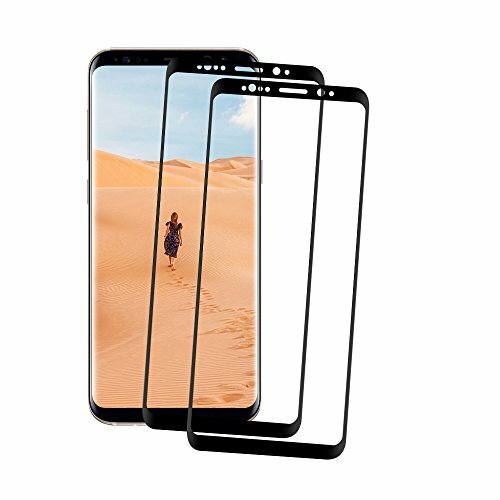 Curved Fit Made for Samsung Galaxy Note 8. Tinted and edge to edge design let you preserve the original look of Galaxy Note 8. 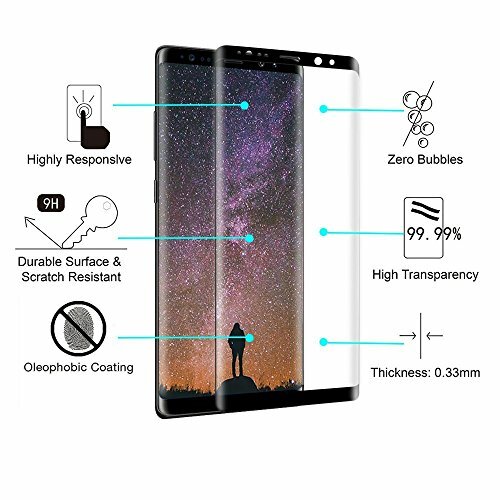 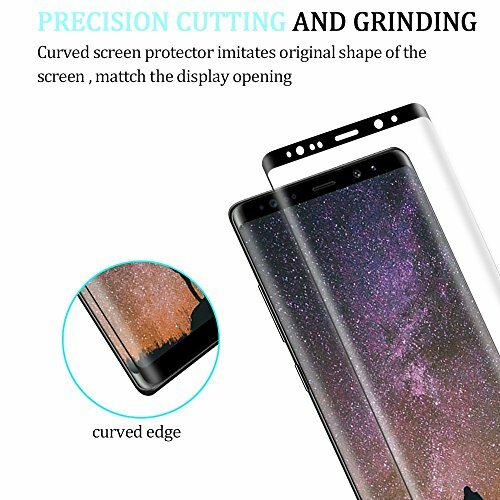 Constructed with scratch resistant and shatterproof 9H tempered glass keeping your screen protected from daily scratches, dust, scrapes, and normal signs of wear. 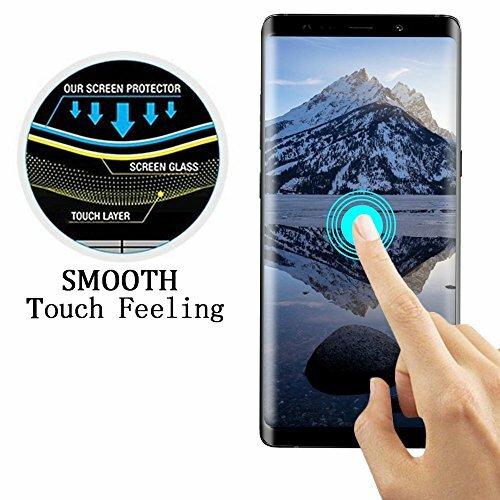 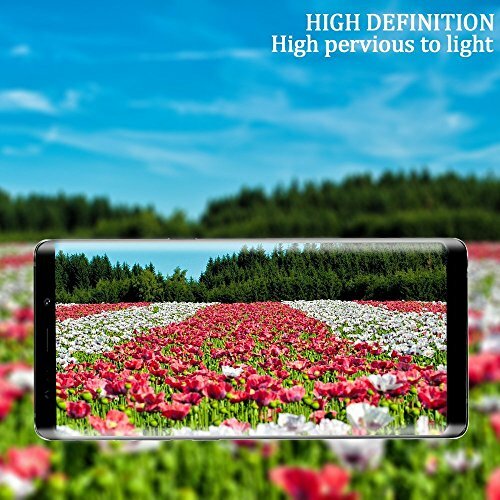 Ultra thin-0.26mm thickness is reliable and resiliant, and promises full compatibility with touchscreen sensitivity, and 99% transparency, to allow an optimal, natural viewing experience. 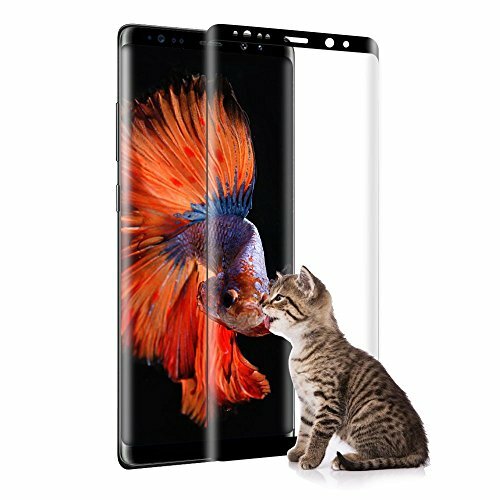 Bubble free, precious cuts for your screen, speakers, sensors and other ports, high adsorption, simpler and quick installation. 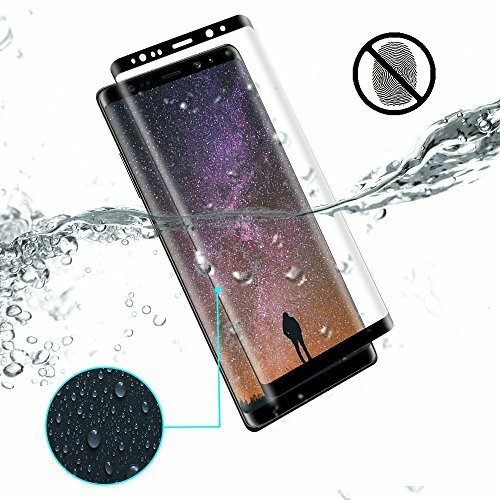 No-hassle warranty provides easy 30-day protection for your tempered glass screen protector.